Previously recognised by QiC Oncology: Winner 2016 Patient Care Pathway: The Christie Enhanced Supportive Care Initiative; “Supportive care makes excellent cancer care possible” and finalist Cancer Charity of the Year: Complementary Health and Wellbeing Services - The Christie hospital opened its doors to the public as the Trust concluded its NHS 70th anniversary celebrations. The open day on Saturday 28th July gave visitors the chance to see behind the scenes of Europe’s largest single site cancer centre, including tours of the UK’s first NHS high energy proton beam therapy centre. 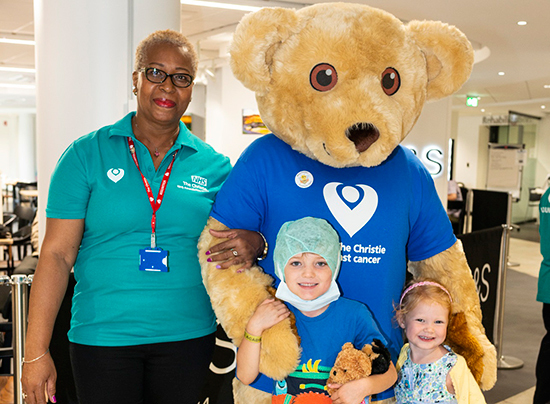 The Christie treats approximately 44,000 patients a year and as part of the NHS 70th anniversary celebrations, the Trust invited people to come and see first-hand some of the pioneering work being done to combat cancer.